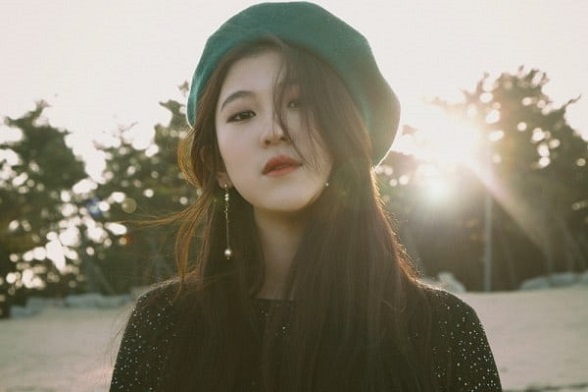 Baek Yerin, who has been promoting as a solo artist since 2015, revealed on Instagram that The Volunteers - a band she is in, is recording songs for a new album. "recording a b-side track for the new album"
6. 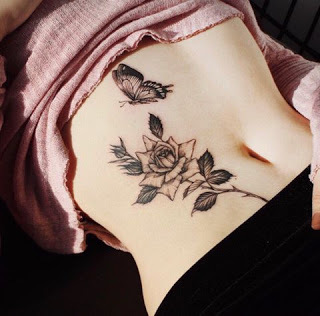 Can we stop nitpicking on tattoos? Is it on your body? 8. She has a lot of kinds of tattoos and they're all colorful too? I find them pretty? 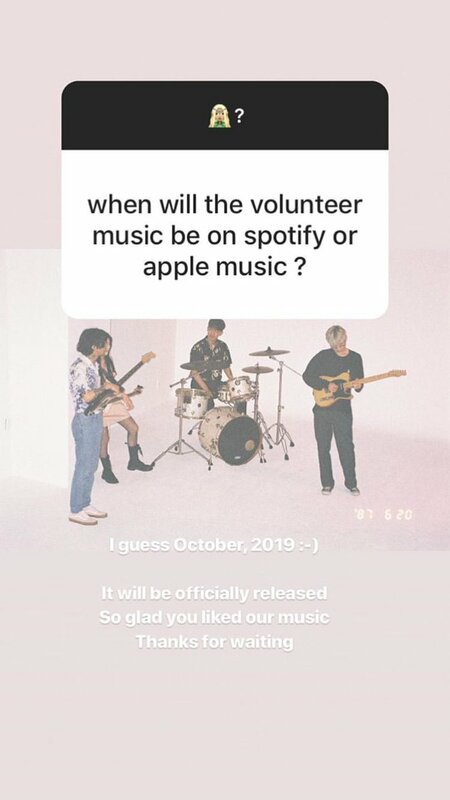 You can listen to The Volunteers' music on their official channel. 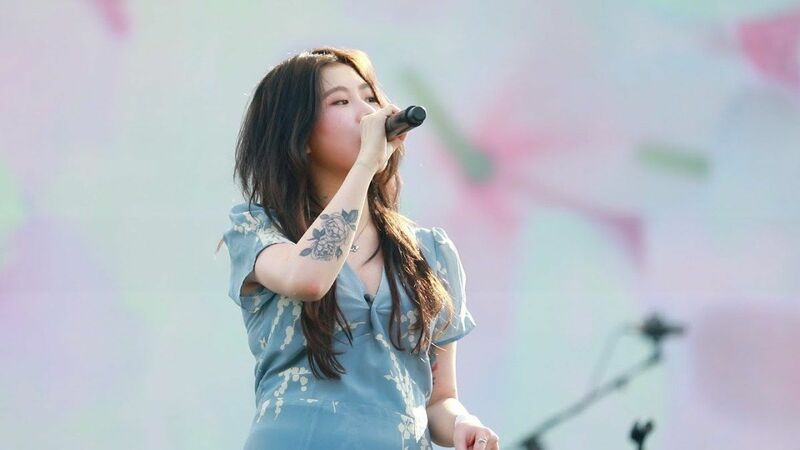 her tattoos are cute! they fit well together. i'm a bit worried about how all of mine are going to fit together when i have a proper job and i can get more. She did not strike me as a person who would get tattoos based on 15&. But I guess that was several years ago now. I love it. 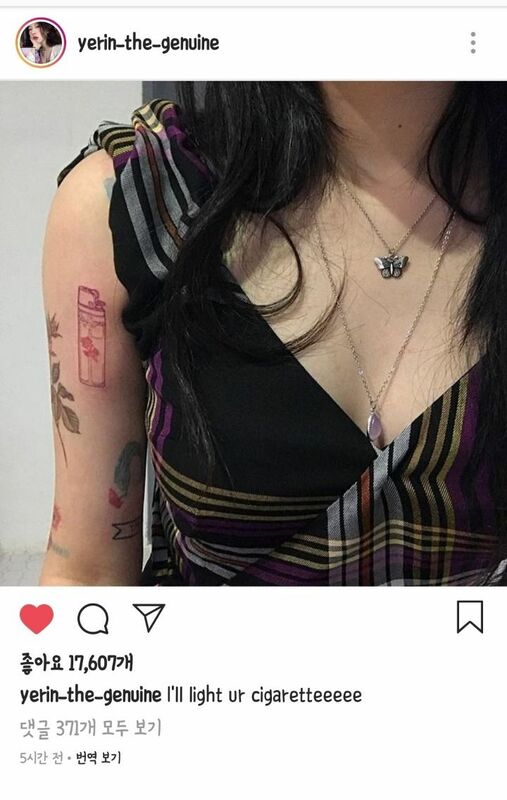 More proud tatted peeps in kpop please! agreed. they're really beautiful and match her. 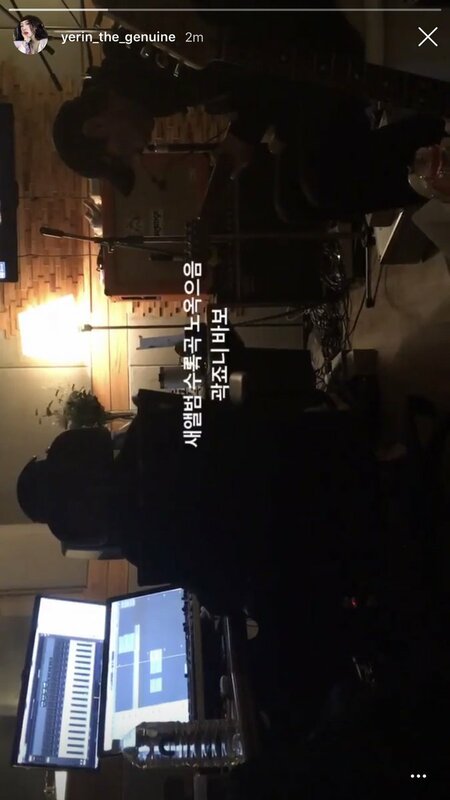 yerin and jimin revealed last year? that 15& basically ended and they're going to promote separately. their contracts end this year and i don't think any of them is going to stay tbh. Preeeetty! I miss her music so much. I legit listened to her FRANK EP everyday for a year. 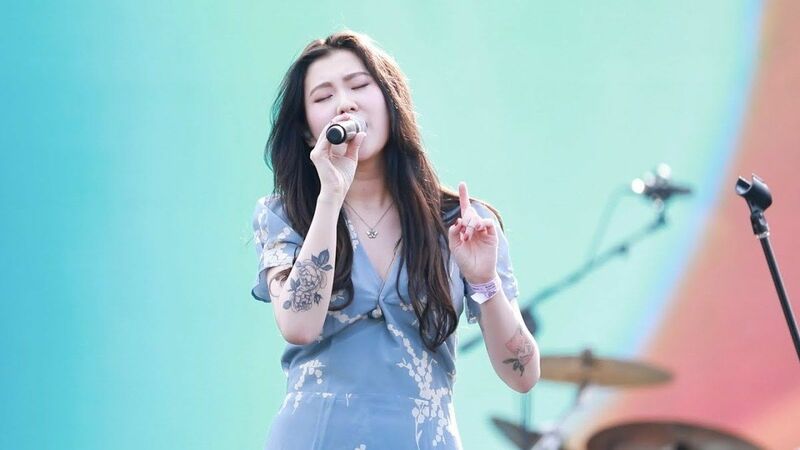 Love the tattoos and love the direction she is going in the music industry. Ngl every time I see her tho I immediately think of the video of her swearing at antis during a live stream. Iconic and hilarious imo.